Longtime youth archery supporters Joel and Christie Zimmer added to the growing NASP/IBO 3D Team. With the NASP/IBO 3D Challenge continuing to be the largest youth 3D archery program ever that now includes National Archery in the Schools Program (NASP) archers from 40 states, the International Bowhunting Organization has recently announced the addition of Joel and Christie Zimmer to the NASP/IBO 3D Team. Starting with the 2019 NASP season, Joel and Christie will be working with even more states to offer additional State Level NASP/IBO 3D Tournaments. 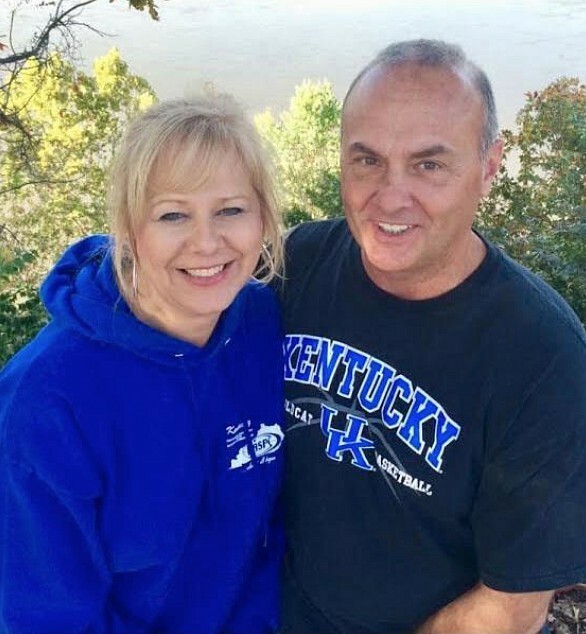 Together, Joel and Christie have 29 years of experience with NASP and have been a fixture on the bull’s-eye ranges at NASP National and World tournaments for years. 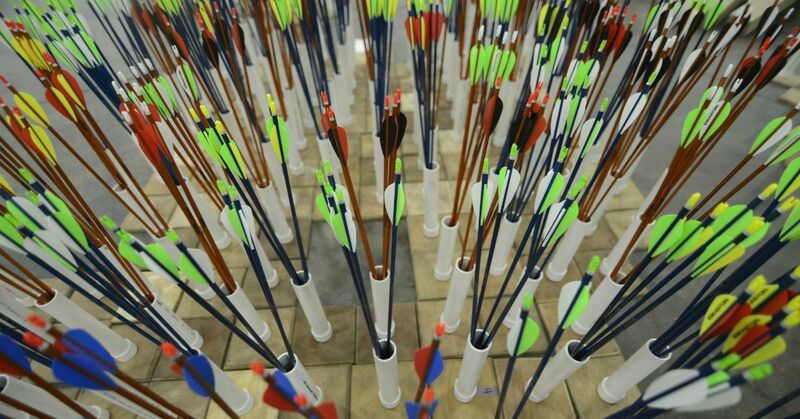 “We are excited to have them bring their knowledge and enthusiasm to NASP/IBO 3D to assist us with the continued growth of our amazing sport,” said NASP/IBO 3D Director Ryan Bass. 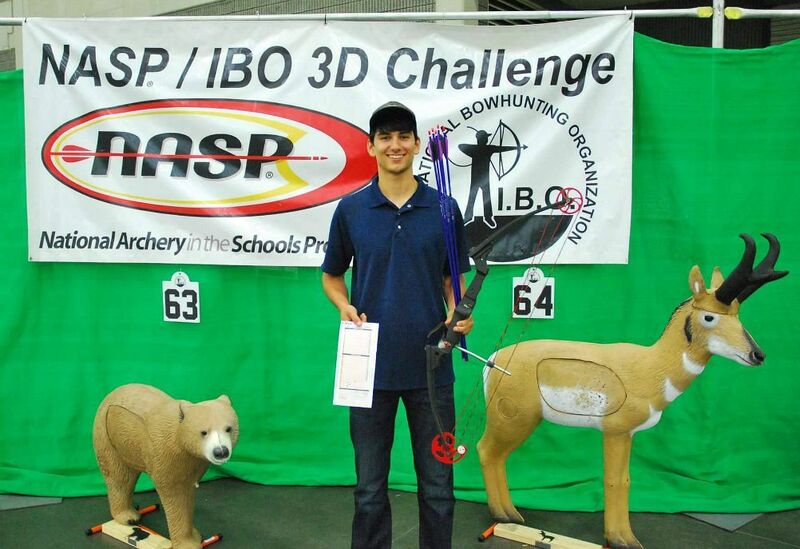 With the addition of Joel and Christie to the NASP/IBO 3D Team, IBO will be able to double its reach and offer this exciting opportunity to more NASP archers.